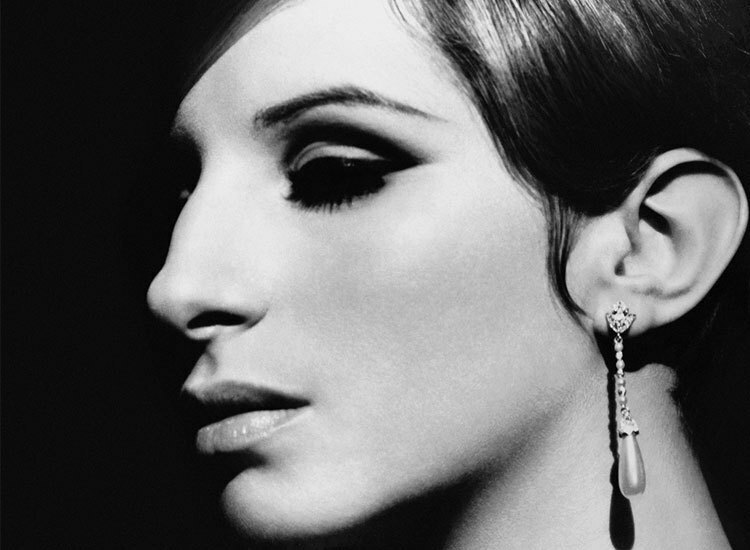 A Barbra Streisand shopping extravaganza. An outrageous comedy about the price of fame and the oddest of odd jobs. Alex, a struggling actor in Los Angeles, finds himself working in Barbra Streisand's private shopping mall (yes, Barbra has her own shopping mall). With his riotously sharp wit and shop clerk persona ready, Alex awaits a visit from the ultimate customer, the “Funny Girl” herself. 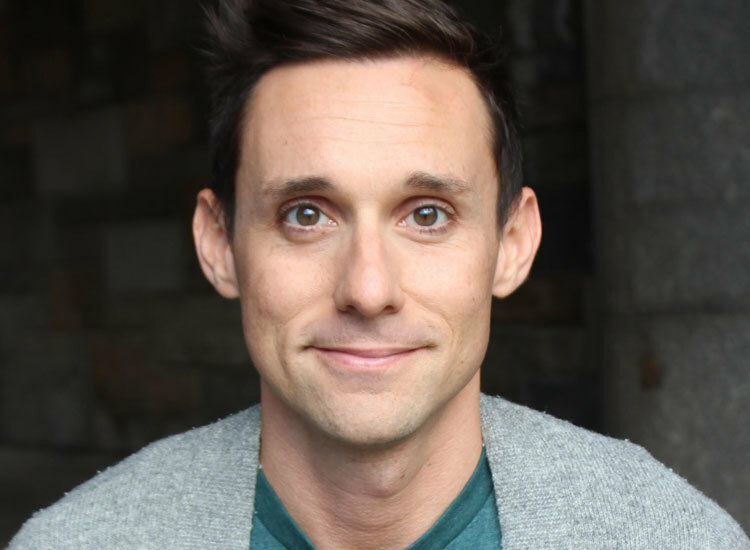 Nick Cearley (Seymour in Little Shop of Horrors) returns to The Armory as Alex. Approximately 1 hour, 40 minutes; no intermission. Post-show discussions with cast and crew follow matinee performances January 31, February 2, 7, March 2, 14, 16, 21, and 28. Recommended for ages 13 and up. Children under 6 are not permitted at any production at The Armory. The woman. The icon. The greatest of all time. From My Passion for Design to Capricorn One, here's a glossary guide to all things Buyer & Cellar. Meet the exciting cast and creative team behind Buyer & Cellar.